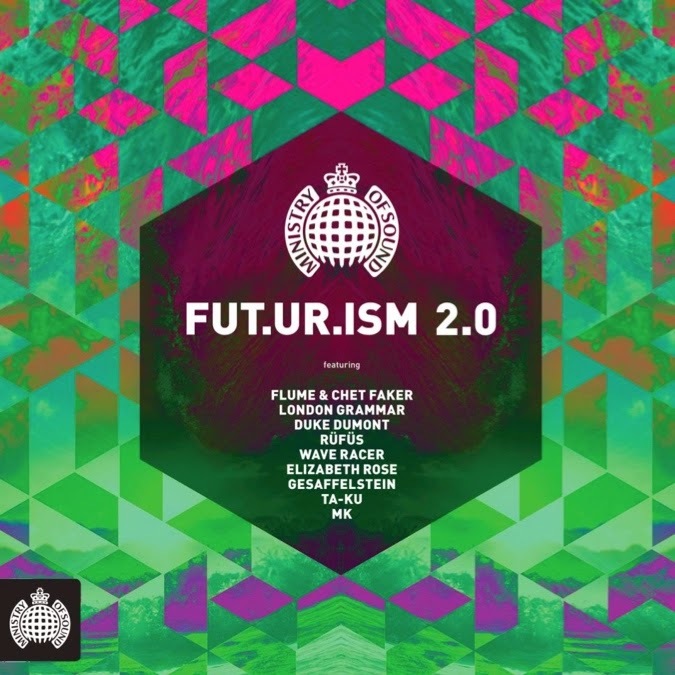 Look out, future fans, because Ministry Of Sound is back with the second edition of what we like to think of as their dance music crystal ball. 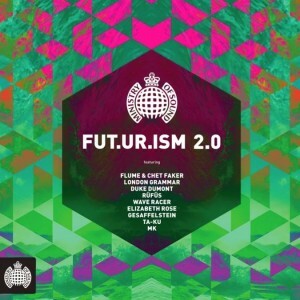 Once again forecasting the latest trends in the EDM realm, the Ministry team rolls out a double disc collection with 45 tracks on board your glimpse into the future. And while some of the names might be familiar (try Flume, Miami Horror, Panama, Rüfüs, Owl Eyes, Drake, Chvrches, London Grammar, Duke Dumont, The Presets for example), quite a number of them aren’t quite swimming in the mainstream, meaning there’s plenty for you to enjoy, explore and discover. ‘Futurism 2.0’ will be released digitally and physically next Friday, March 28.